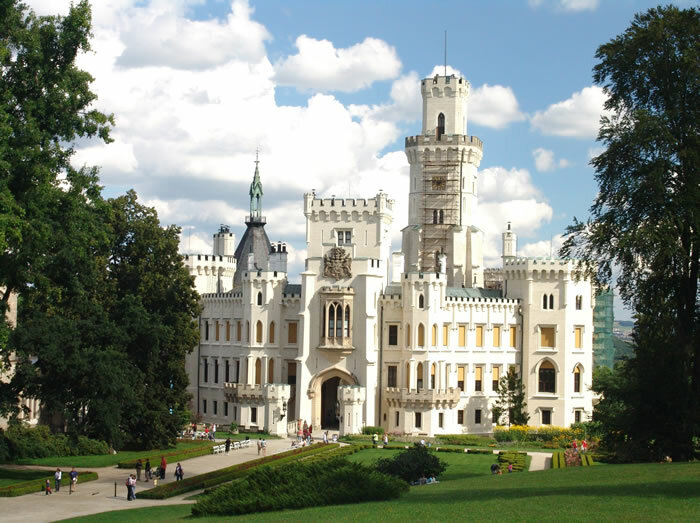 Hluboká Castle ranks among the most beautiful castles in our country. It received it present Romantic look of the English Windsor Gothic in the 19th century. It was formed from a Gothic fortress from the 13th century, rebuilt to the castle during the Renaissance era. Besides the rich historical decoration, the castle interior also hosts the Aleš’s South-Bohemian gallery with paintings of Dutch artists from the 16th century. The idyllic picture of the castle is enhanced by the greenery of the large English park. 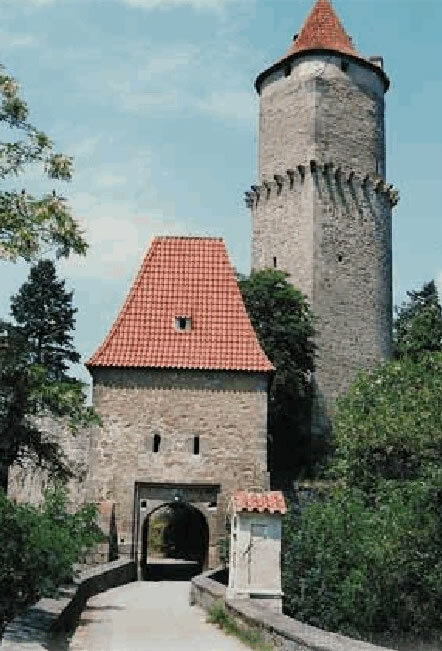 Zvíkov is the most significant early-Gothic royal castle in the Czech lands. It is located on the high rocky ness above the conflux of the Otava and the Vltava Rivers. Its remarkable interiors that are worth mentioning include in particular the vaulted space in the ground floor of the Hlízová Tower with loopholes; in the first floor there is the so called Crown Hall where crown jewels were stored for some time. 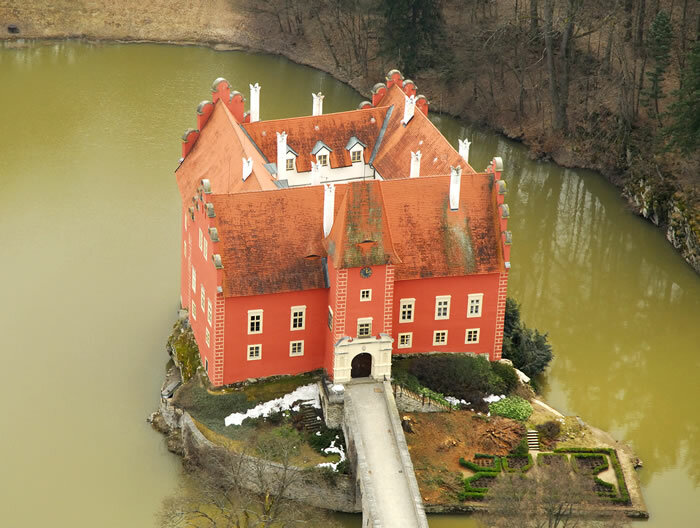 The Renaissance castle is special not only for its unmistakable red colour, but also for its location in the middle of a water area, and its remarkable picture reflects on the pond surface in all directions. It is connected with the mainland by a stone bridge. It received its present neo-Renaissance look only at the beginning of the 20th century. The fairy-tale look of the castle is intensified by valuable historical interiors. 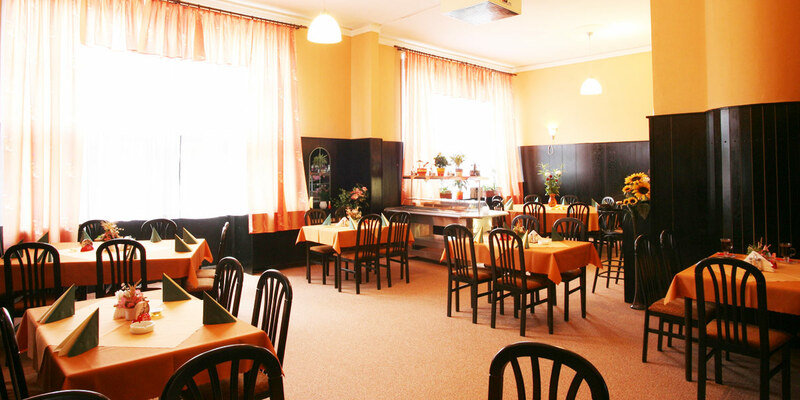 Tábor is a town in South Bohemia with rich history and many architectural sights and places of natural interest. 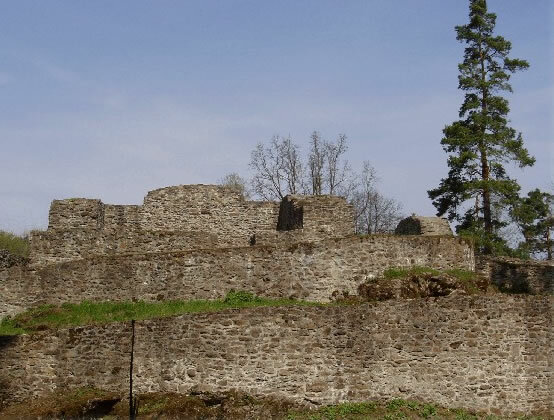 It is inherently connected with the Hussite movement and its big personalities - in particular Jan Žižka of Trocnov, the co-founder of the Hussite Tábor (translated as a camp). The Hussite Museum - a complex of underground spaces and corridors is the sought-after curiosity in Tábor. 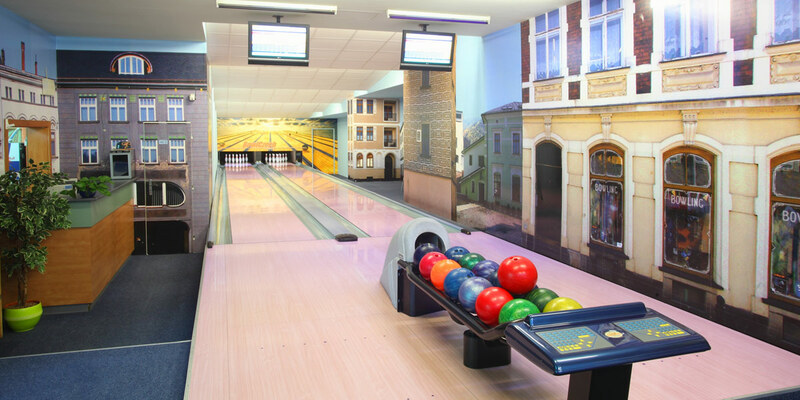 The present popular historical sight was founded in the 16th century by digging cellars called “loch” and it is a 650-metre sightseeing route under the houses of the historical part of Tábor in the Old Town. The short history of the castle started in the second half of the 14th century and ended in the middle of the following century. Yet it became an important sight of the Czech history because in 1412 - 1414 its owners provided shelter to Jan Hus there. 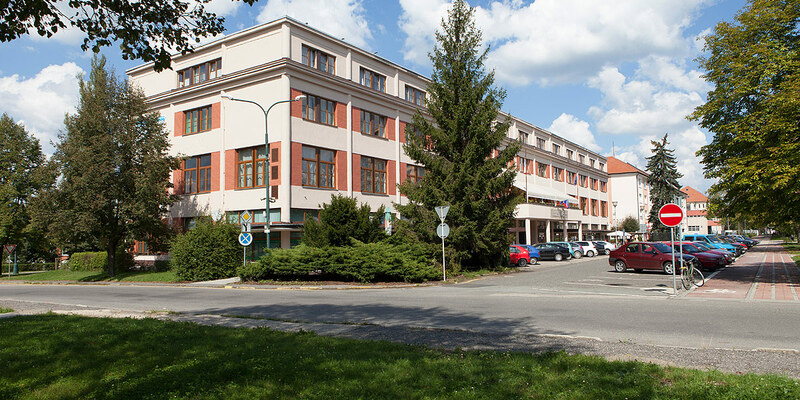 Today, Kozí Hrádek is a national historic landmark. In Sezimovo Ústí I, the second Czechoslovak president Dr. Edvard Beneš (28. 5.1884 - 3. 9.1948) is buried together with his wife Hana who bequeathed in her will the villa and the plots with the accessories to the Hussite Museum in Tábor with the request that a monument is built there and the tomb of Dr. E. Beneš is open to the general public. In 1970s, the building underwent reconstruction and it still used for relaxation by the members of the government. 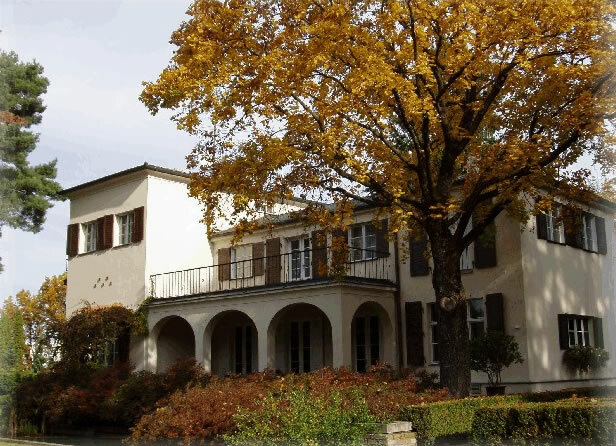 The Beneš's villa was first opened for the public on 28. 10. 2001.